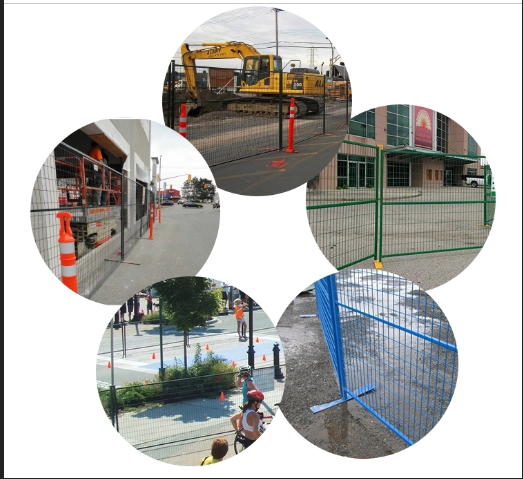 Our Canada Temporary Fence are ideal for Construction Sites, Special Events and all Other projects. 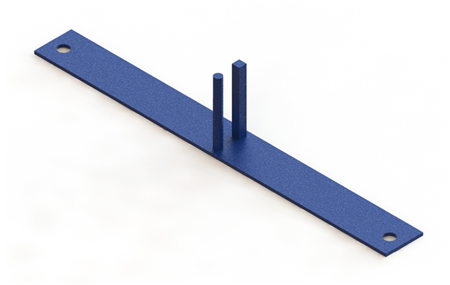 They are sturdy and can be Powder Coated any color to match the look and feel of your projects. They are light weight and strong mesh allows for easy movements. 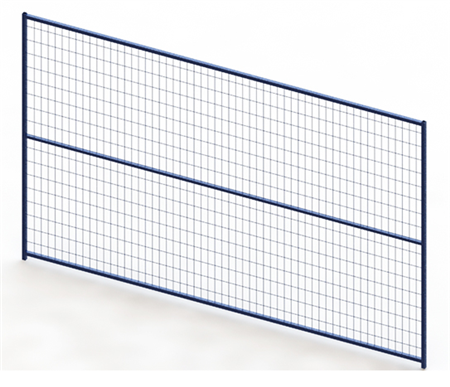 - All panels are covered with welded mesh panels, that makes our panels more rigid and more secure. - Supplied with extra stable foot pieces and U clips to ensure stable assembly. * What is your main products? 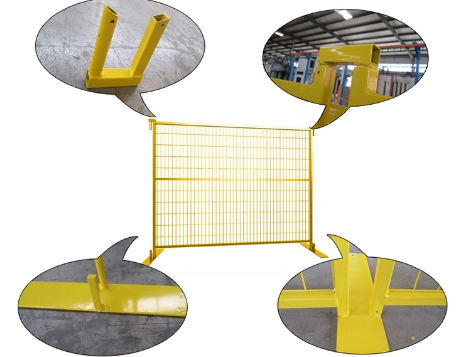 our company specializes in producing and exporting kinds fences for 26 years' experience. 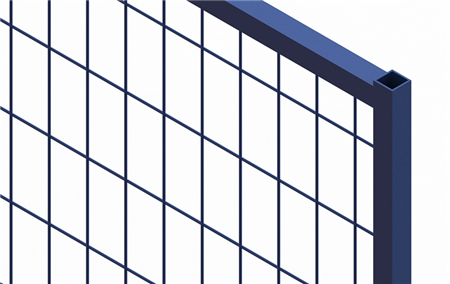 * What is your market? * Do you have your own factory? Yes,we have our own factory,which more than 26 years. Located in Anping, Hebei Provence, North of China. * What is your MOQ? Our MOQ mmonly is 500pcs. But If you have any special orders, we can negotiation about it. * Can you supply samples? Yes,we could supply free samples for your checking the quality. But the freight would be on charge of you. All the cost of sample can return to you after you confirm the order. * What is the packing of your goods? Non fumigation wooden pallets, iron pallets and non-packing can be available. * what is your port? * What is your payment? 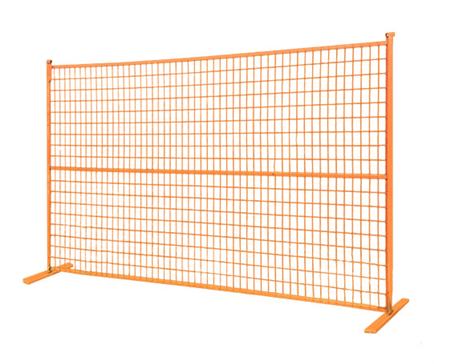 Looking for ideal CA Temporary Fence Manufacturer & supplier ? We have a wide selection at great prices to help you get creative. All the Movable Construction Site are quality guaranteed. We are China Origin Factory of CA Size Movable. If you have any question, please feel free to contact us.